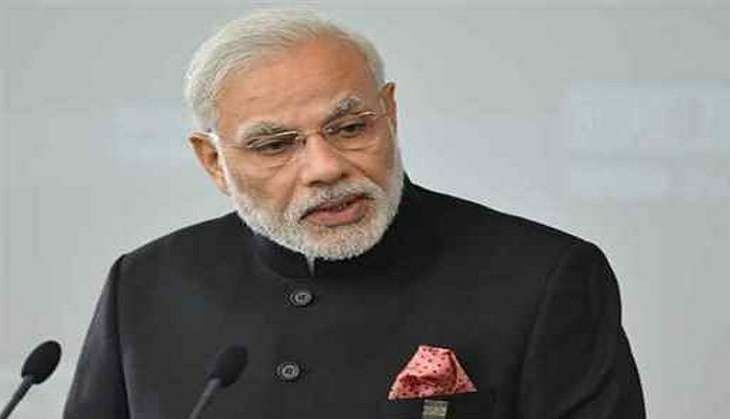 On 5 September, while addressing the G20 stage, Prime Minister Narendra Modi unleashed an attack on Pakistan saying that it is the only South Asian nation actively propagating terror and encouraging such elements. He also appealed to the international community to isolate and sanction those indulging in the same. Intervening in the last session on 'Other Issues Affecting World Economy' on the second day of the 11th G20 Summit, Prime Minister Modi said the growing forces of terror and violence pose a great fundamental challenge before the World community. "There are some nations that use it as an instrument of state policy. Indeed, one single nation in South Asia is spreading these agents of terror in the countries of our region," he said. The Prime Minister emphasised on the fact that India has a policy of zero tolerance to terrorism. "For us, terrorist is a terrorist," he said. "We expect the international community to speak and act in unity, and to respond with urgency to fight this menace. Those, who sponsor and support terrorism, must be isolated and sanctioned and not rewarded. India appreciates the G20 initiative on combating the financing of terrorism," he said. READ NEXT >> Jaguar trailer: Has Nikhil Gowda copied Salman Khan in this action flick?